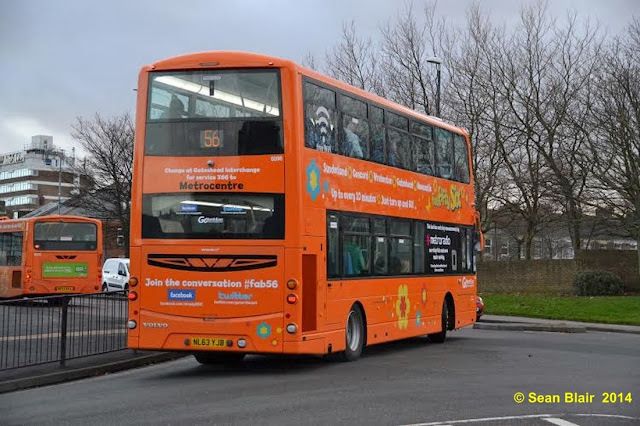 Volvo B9TL's with Wright double deck bodywork. 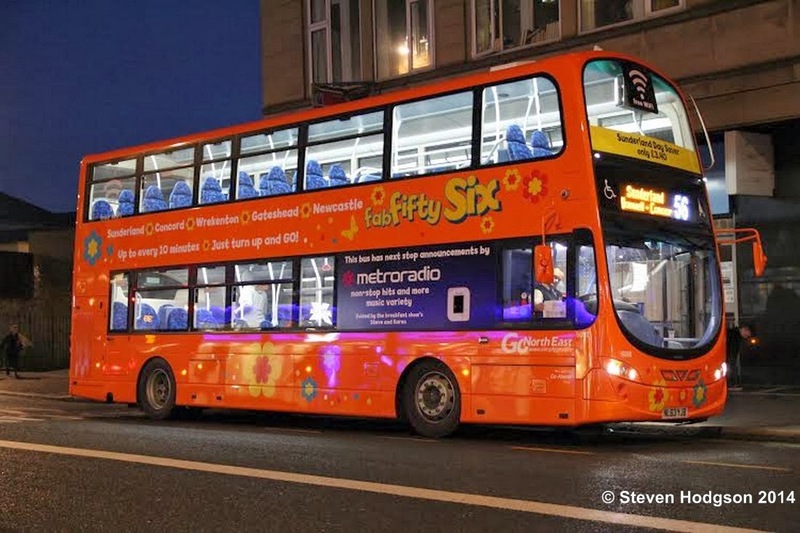 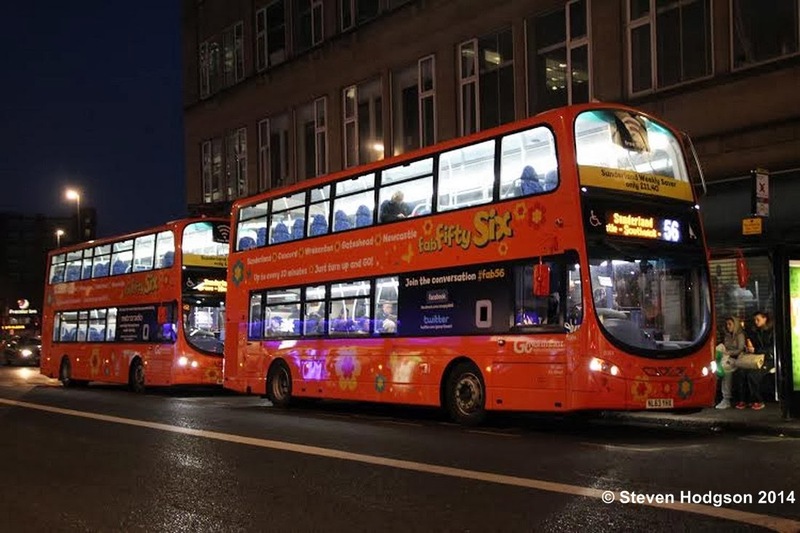 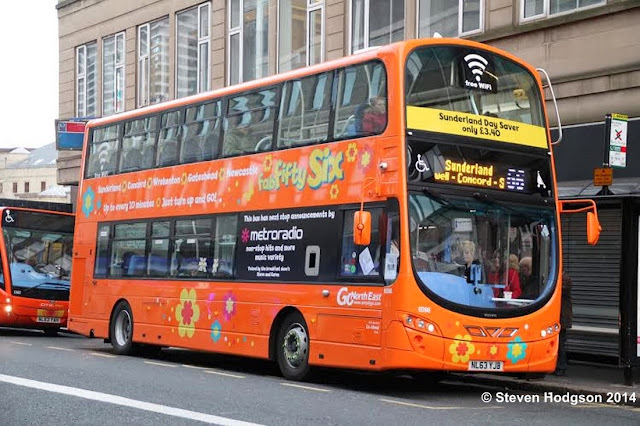 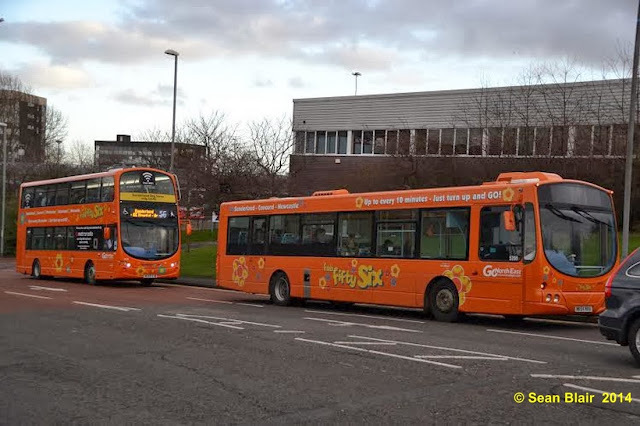 The buses have been acquired to boost capacity on the 'Fab Fifty Six' route that links Newcastle with Sunderland. 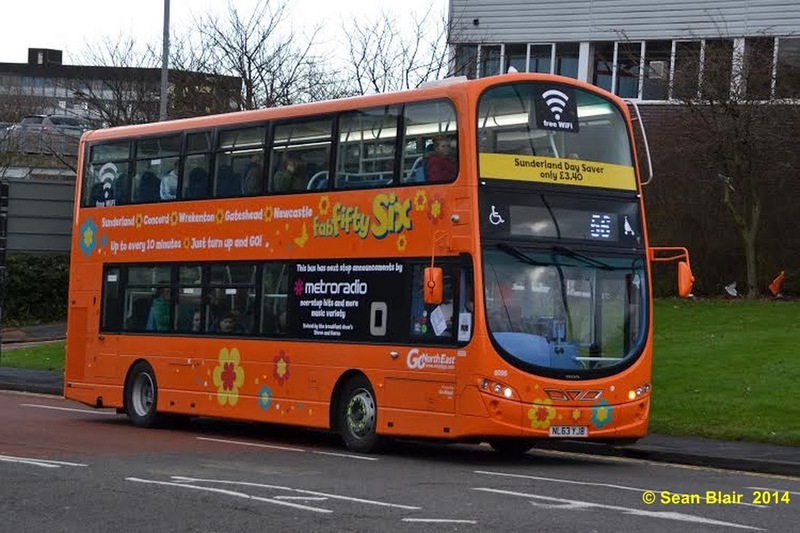 Go Ahead are pouring £millions into the area in spite of the threat of a Quality Contract being imposed on the area by Nexus and the ITA. Legislation to allow Quality Contracts was enacted to deal with areas that had bus services that were judged to be failing. In the case of the north east this is anything but the case, where passenger satisfaction levels are on a high and massive investment has taken place by the major groups. 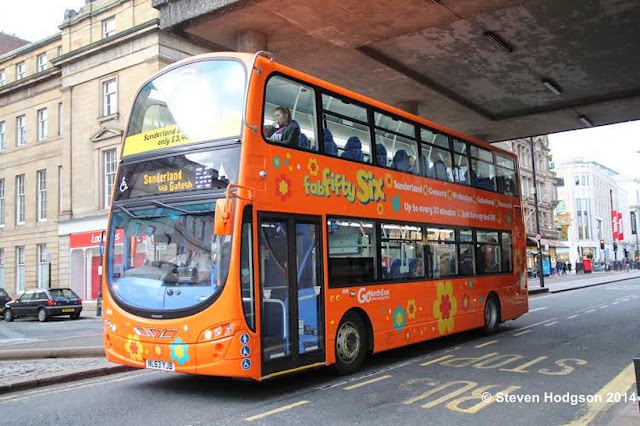 If the councils take the idea further forward the matter will end up the courts, where according to Stagecoach, those trying to impose Quality Contracts will be exposed as having used flawed information, in an effort to promote their case. - See more at: http://www.volvobuses.com/bus/uk/en-gb/bus%20and%20coach/B9TL/Pages/introduction.aspx#sthash.wVWvKx6o.dpuf..